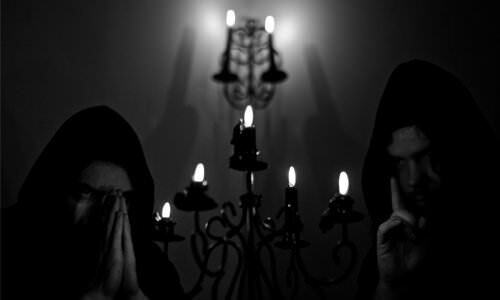 Gevurah Premiere New Song "Mark of Lucifer" From Upcoming New EP "Sulphur Soul"
Montreal black metal band Gevurah premiere a new song titled "Mark of Lucifer", taken from their upcoming new EP "Sulphur Soul", which will be released on September 28th. Check out now "Mark of Lucifer" below. Ruin Premiere New Song "In Horrific Disgust"
0 Comments on "Gevurah Premiere New Song 'Mark of Lucifer'"